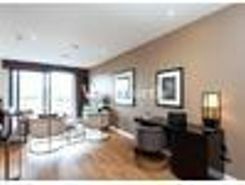 A fantastic opportunity to purchase a one bedroom, 561 sq ft, second floor apartment with balcony within Reverence House. 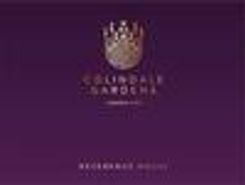 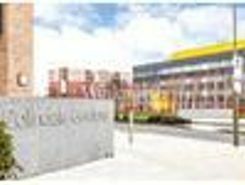 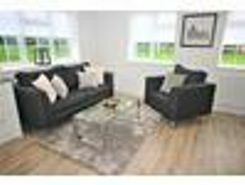 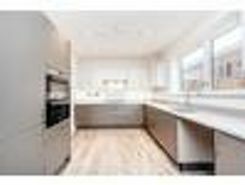 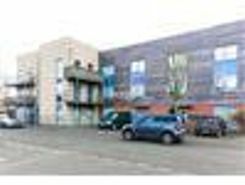 A park facing new development surrounded by nine acres of landscaped communal gardens within five minutes walk of Colindale underground station [Northern Line]. 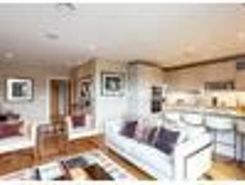 A fantastic opportunity to purchase a two bedroom, 784 sq ft, second floor apartment with balcony within Reverence House. 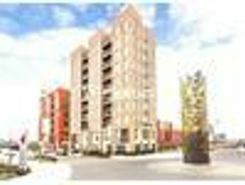 A park facing new development surrounded by nine acres of landscaped communal gardens within five minutes walk of Colindale underground station [Northern Line].